Get ready to uncork the fun.. 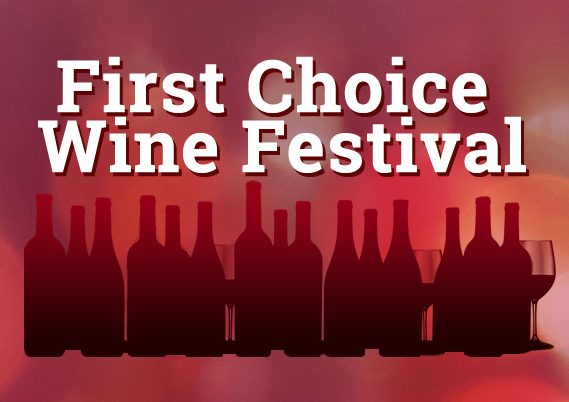 The Pittsburgh Shrine Center is excited to announce its FOURTH annual First Choice Wine Festival. Come and join us on Saturday, May 18th, 2019 from 12:00 pm–5:00 pm in the spacious outdoor Pittsburgh Shrine Center Pavilion. “The music, the delicious wines, the setting and the wonderful crowds make the atmosphere something you will definitely like,” says festival organizer and Pittsburgh Syria Shriner Jerry Sciullo. 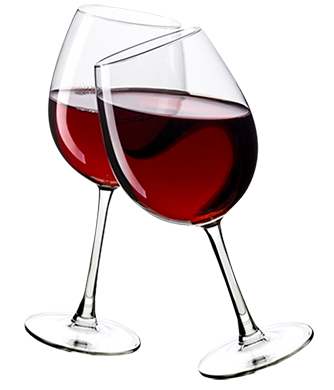 Delicious wine, tasty food, soft music and relaxation are on tap again for this wildly successful event. Open to the public, the Pittsburgh Shrine Center Pavilion is the perfect covered setting to enjoy an afternoon of indulgent sampling. The $20.00 entry price gets each attendee a festival-branded glass, all the wine you can taste and an experience unlike any other. All the w​ine you can taste! 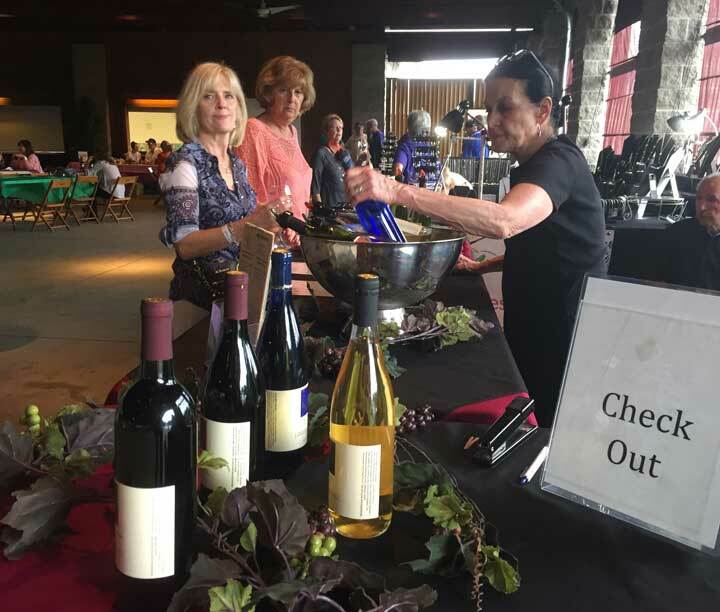 The First Choice Wine Festival gives attendees an opportunity to meet with some of our regions finest wineries. They’re prepared to both serve and sell their delicious wines. Thirsty crowds will be treated to a variety of varietals! Specialty cheeses, sweet treats and decadent confections will complement the wine tasting. A variety of food vendors will serve and sell barbecued cuisine and other delicious fare for festival attendees. Yetters Candy will have a large variety of delicious chocolates. The taste buds won’t be the only sense tantalized during The First Choice Wine Festival. Local acoustic soloist Chad Toland is scheduled once again this year to entertain the crowds. Additionally, the festival offers craft and jewelry vendors showcasing their exquisite wares for perusal and purchase. Participating vendors include Patty's Pretties, Specialty Distri"BEAUTY"ng and more being added. 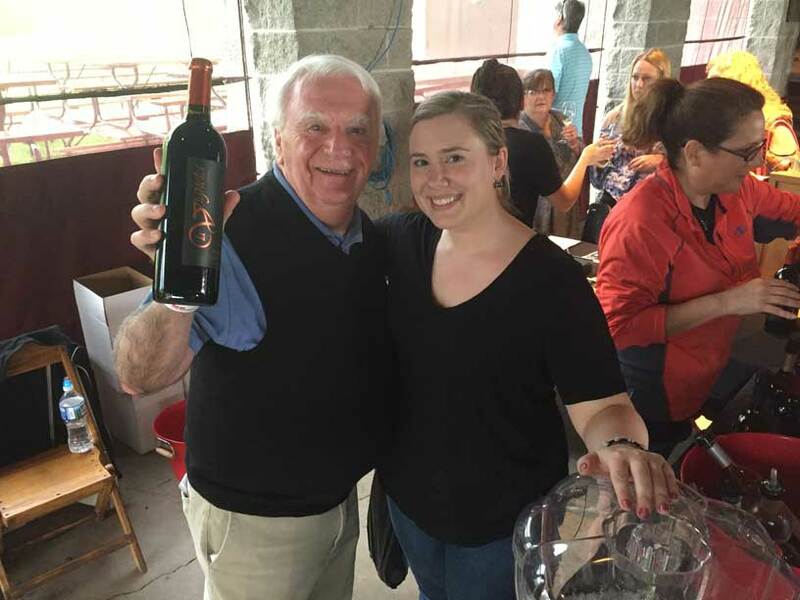 MEET with local Pittsburgh region wineries: greet our area's vintners and purchase a bottle or three of your favorites! FREE parking: the Pittsburgh Shrine Center has parking for 500 vehicles adjacent to the event. Drink wine! Bring your friends and family and tantalize your palate from an incredible variety of our participating local winery's products. Where is the First Choice Wine Festival? This event does not benefit Shriners Hospitals for Children. The event is for the benefit of Pittsburgh Syria Shriners and is not tax deductible as a charitable contribution.